The House of Representatives now has its own answer to the Medicare-For-All legislation that Sen. Bernie Sanders has long championed in the Senate. Rep. Pramila Jayapal (D-Wash.) and Rep. Debbie Dingell (D-Mich.) on Wednesday introduced the “Medicare for All Act of 2019.” Like Sanders’ legislation, the House version of the proposal would establish a government plan to cover all medical expenses for Americans and would ban private insurers from selling private plans to compete, though private insurance for services not covered by the government would still be allowed. The House bill would also cover “comprehensive reproductive health,” including abortion, as the Sanders bill does. However, the new legislation would be rolled out faster -- two years instead of four in the Senate version -- and offers more expansive coverage than its counterpart. In particular, the House bill would cover long-term care, which currently isn’t even available on Medicare. Such a provision would benefit people with disabilities and the elderly, experts say. 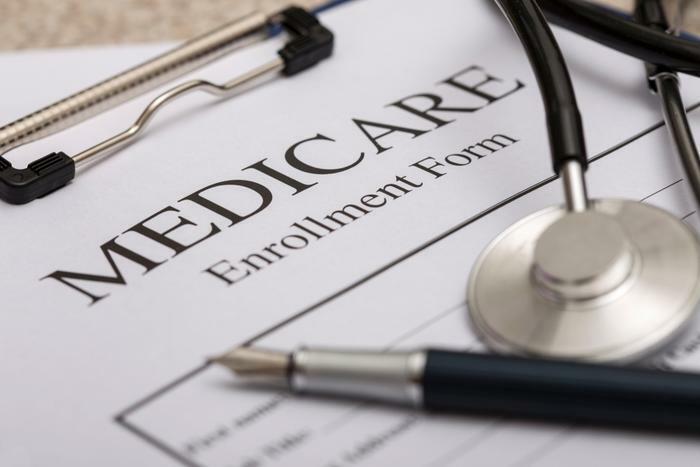 “The long-term care piece is unbelievably significant,” Harvard public health researcher Robert Blendon told Kaiser Health News. Sanders and others running for president in the Democratic primaries have made healthcare costs a leading campaign issue.